Koei Tecmo has revealed the first screenshots and details for its upcoming Toukiden 2 for PS Vita, PS3 and PS4. 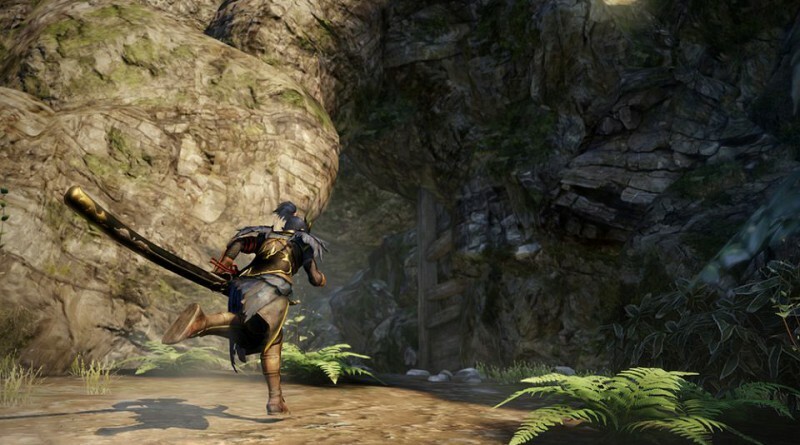 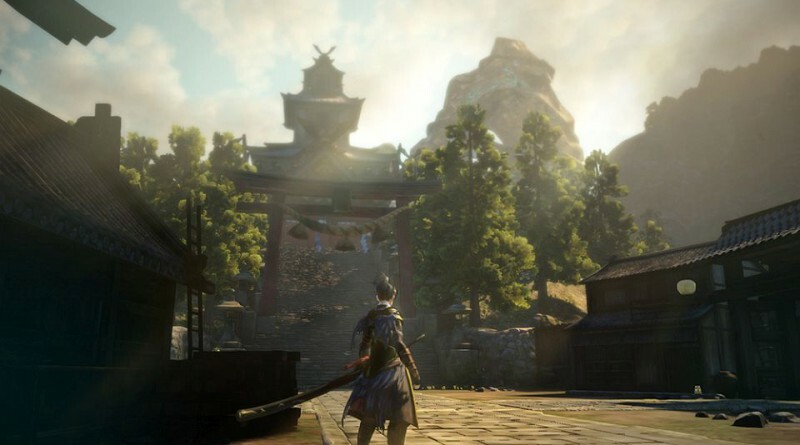 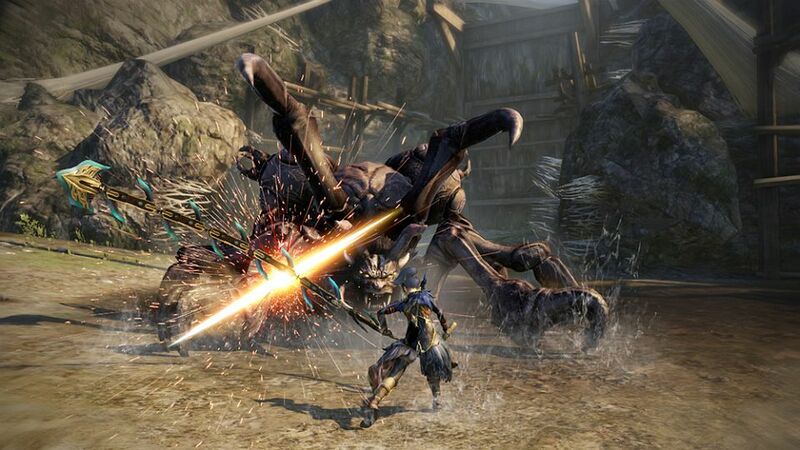 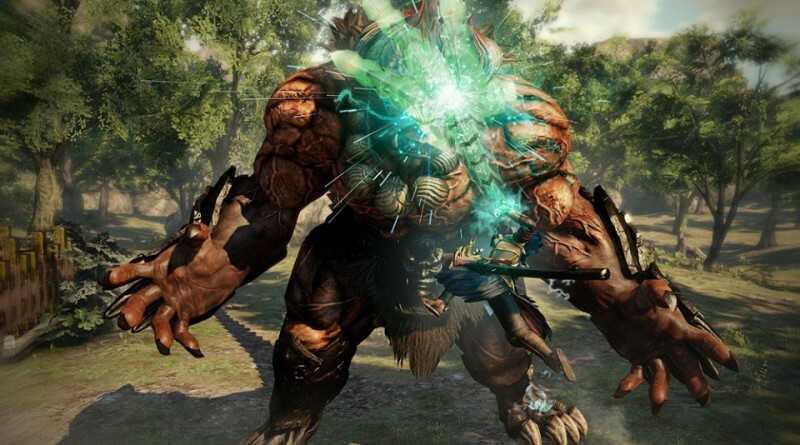 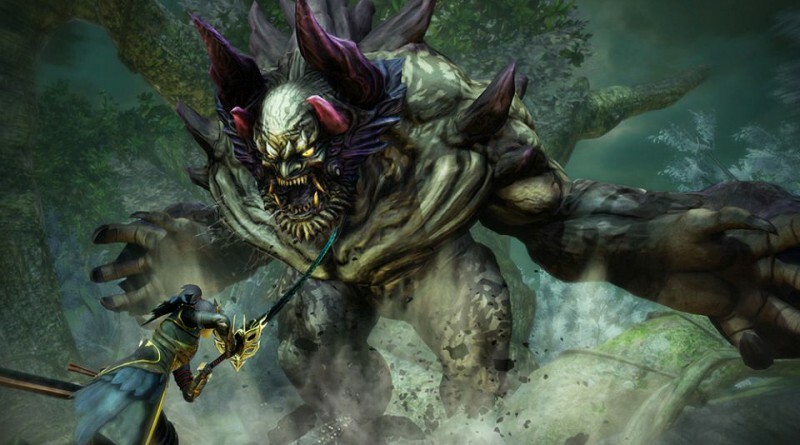 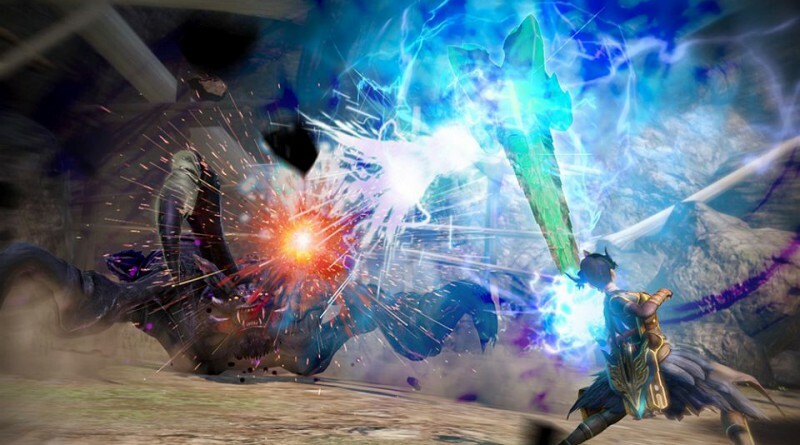 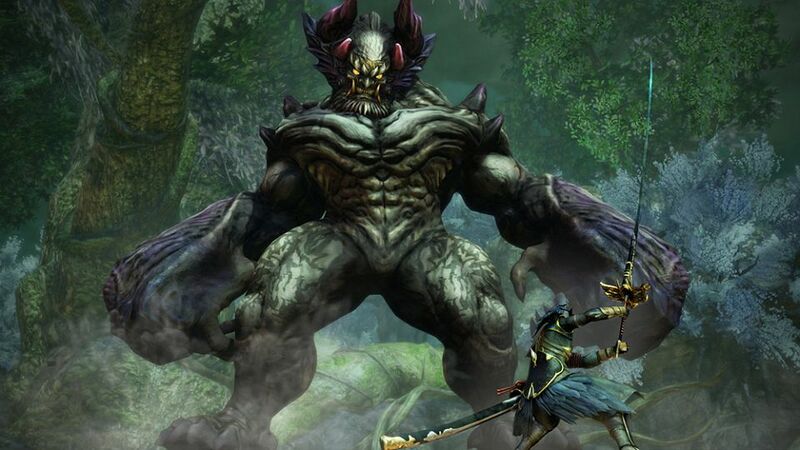 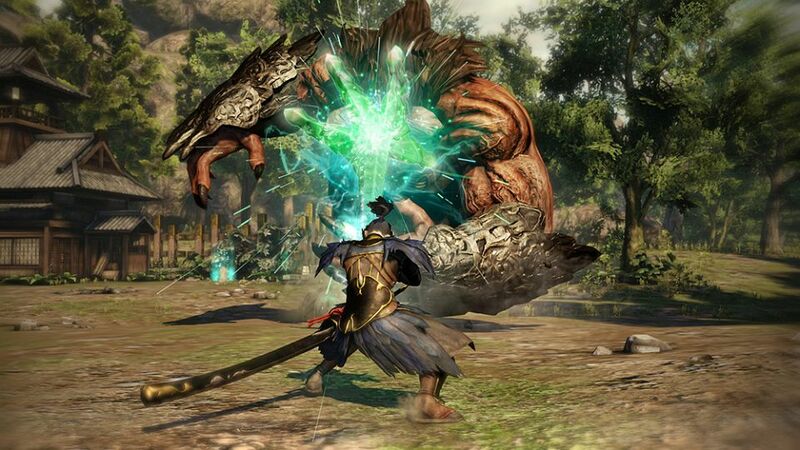 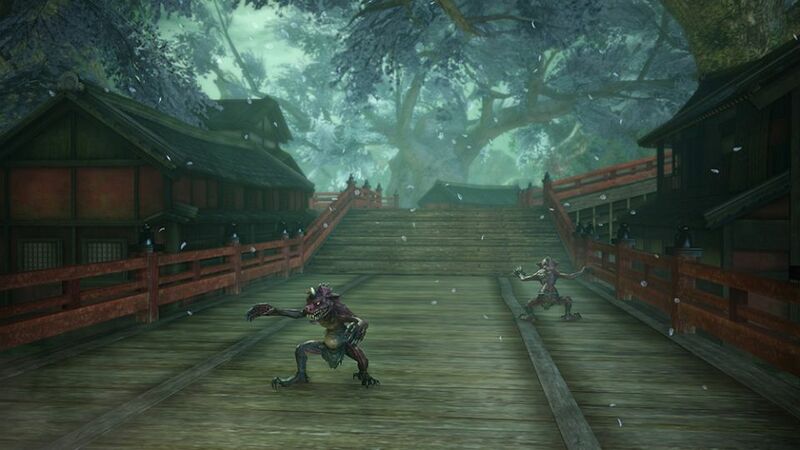 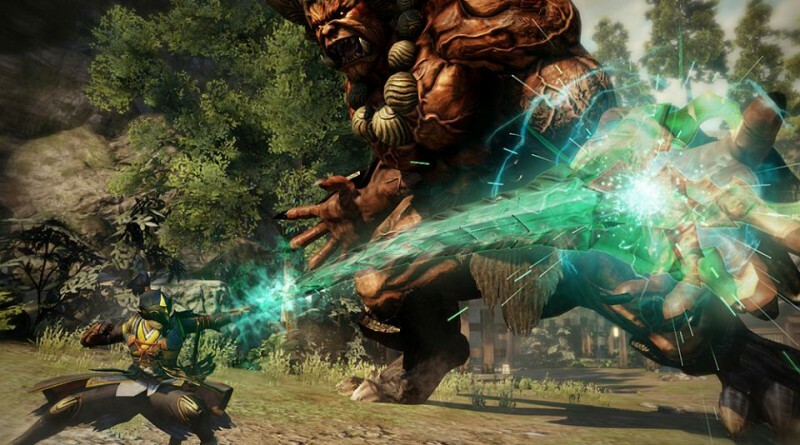 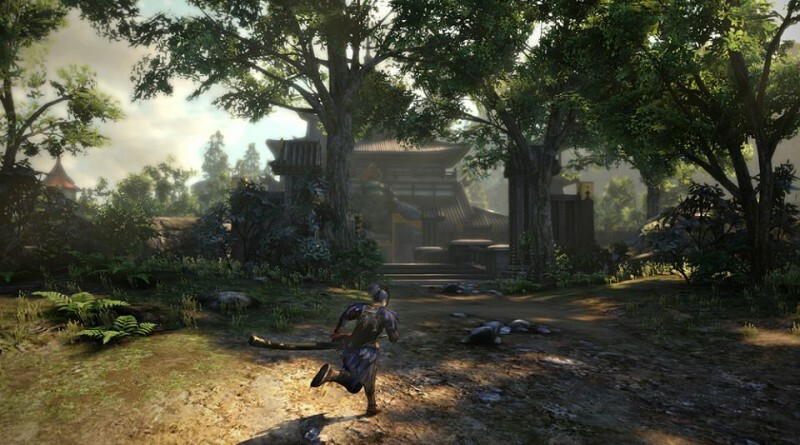 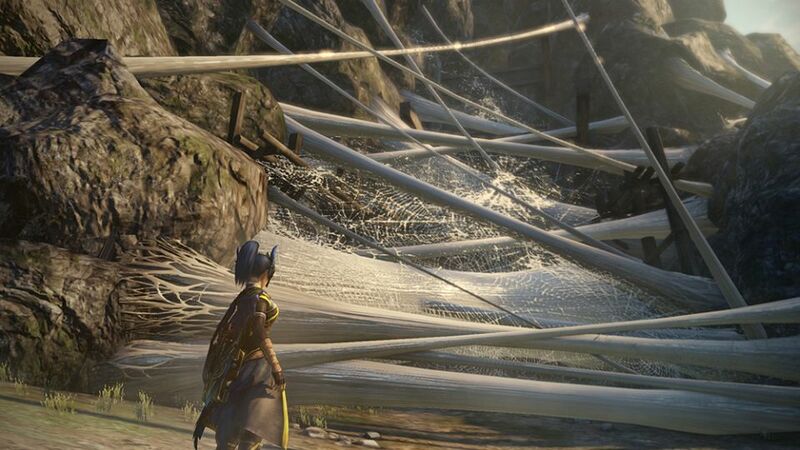 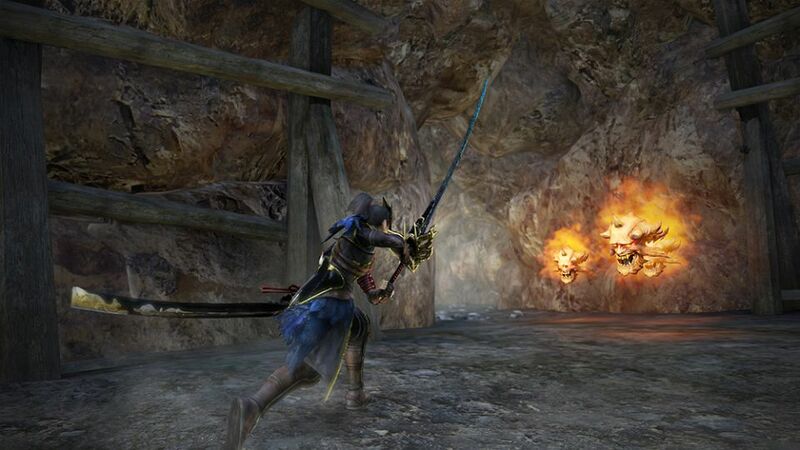 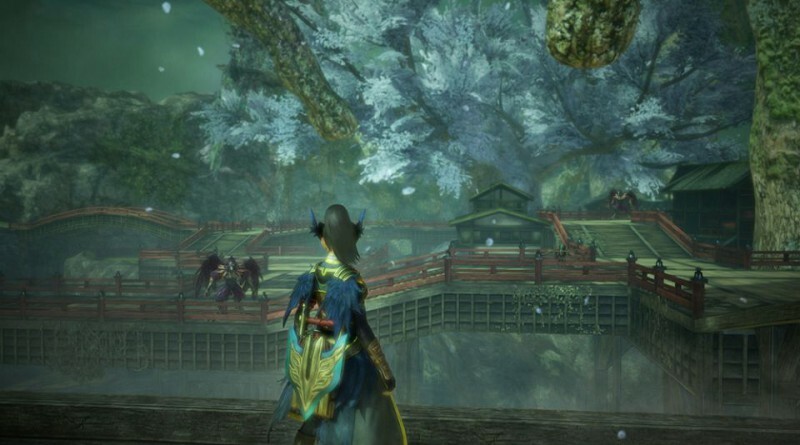 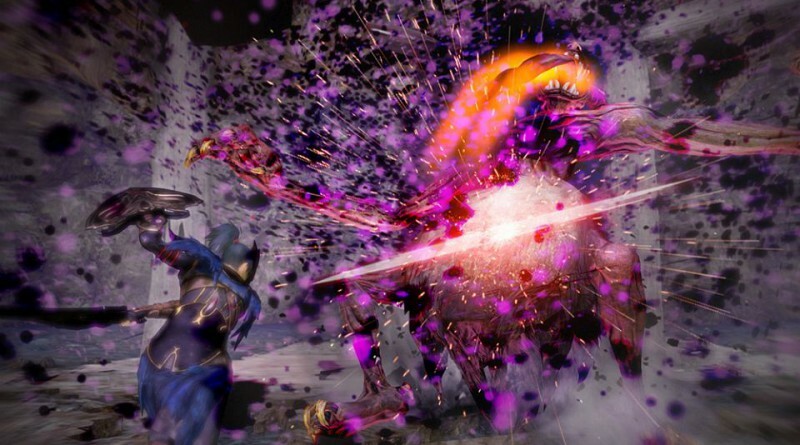 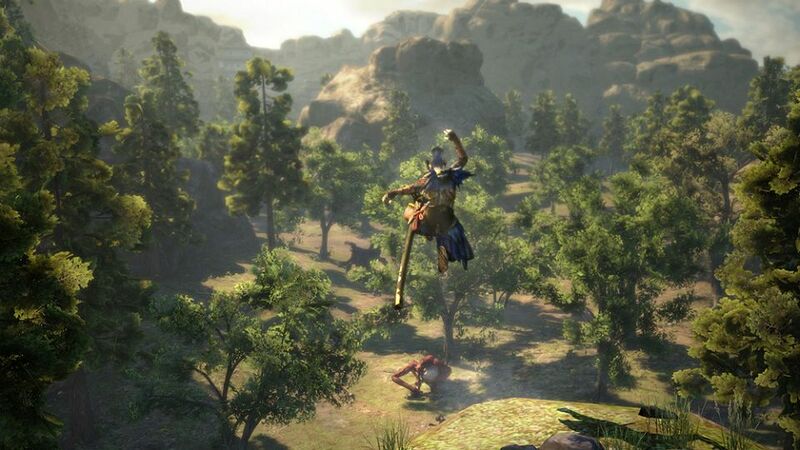 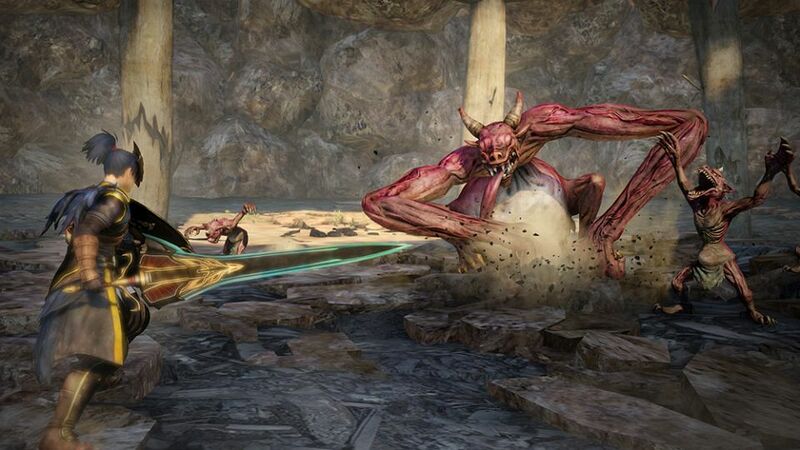 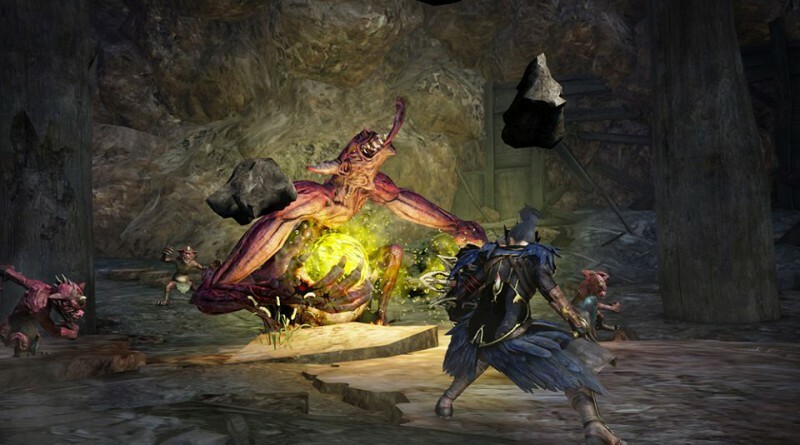 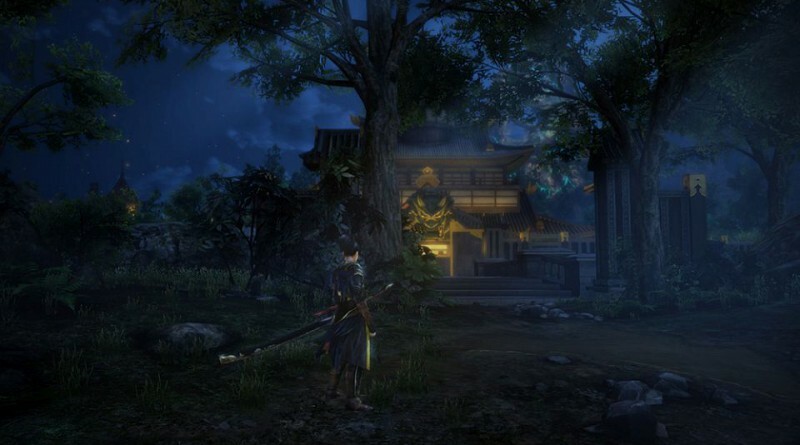 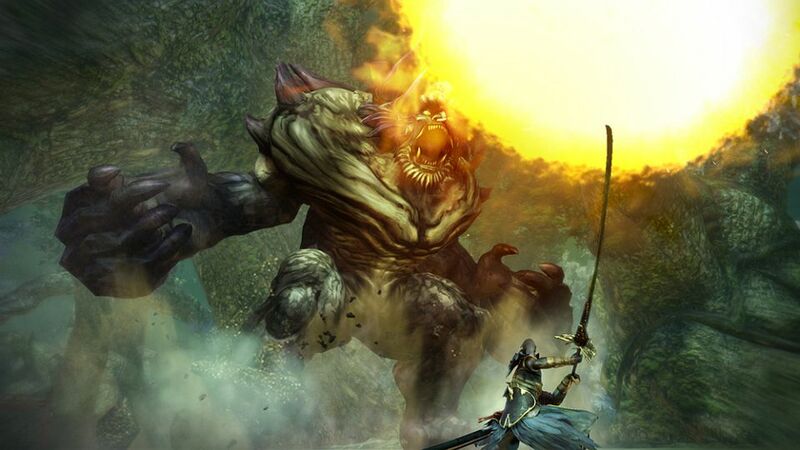 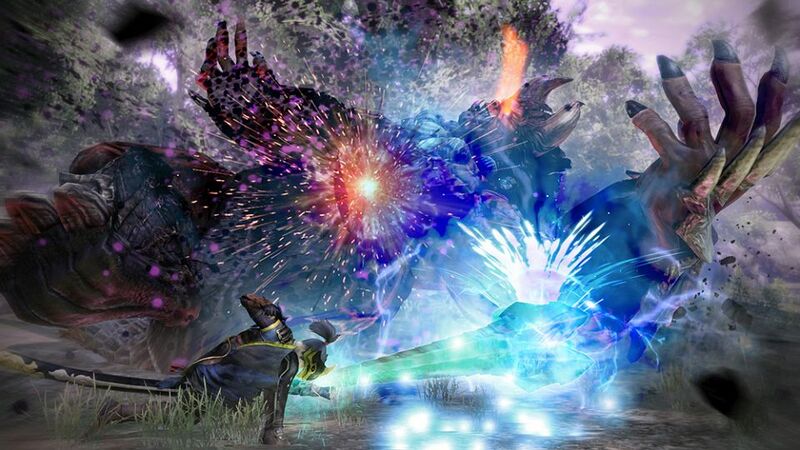 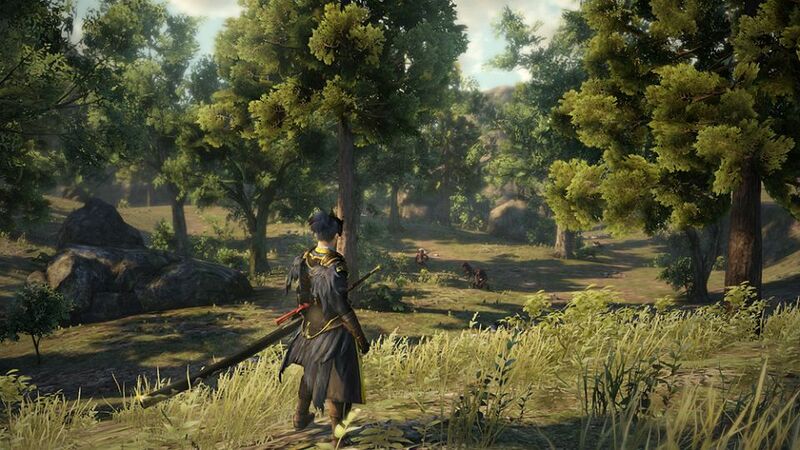 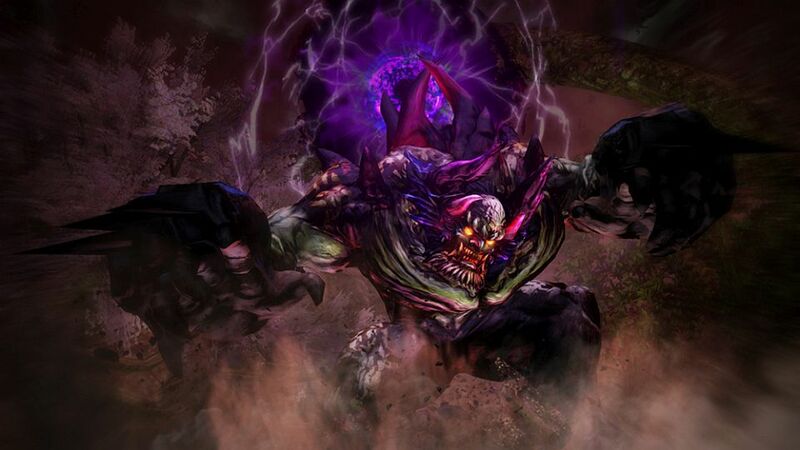 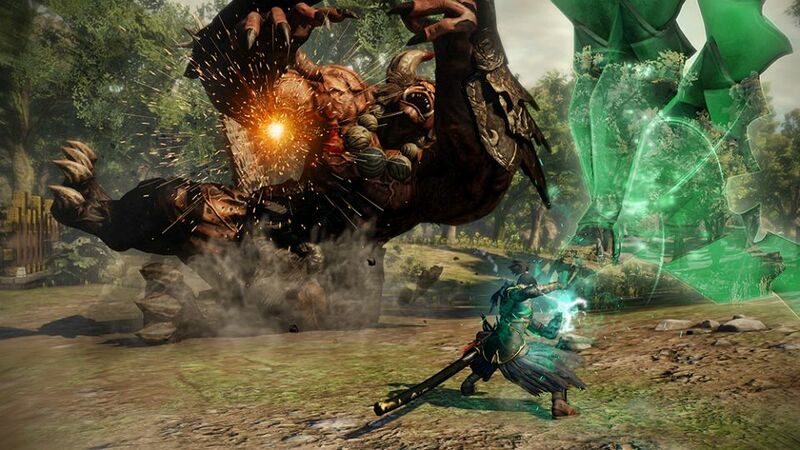 Toukiden 2 is an open-world hunting action game where players take control of a Slayer to fight the Onis which have appeared from a different world. 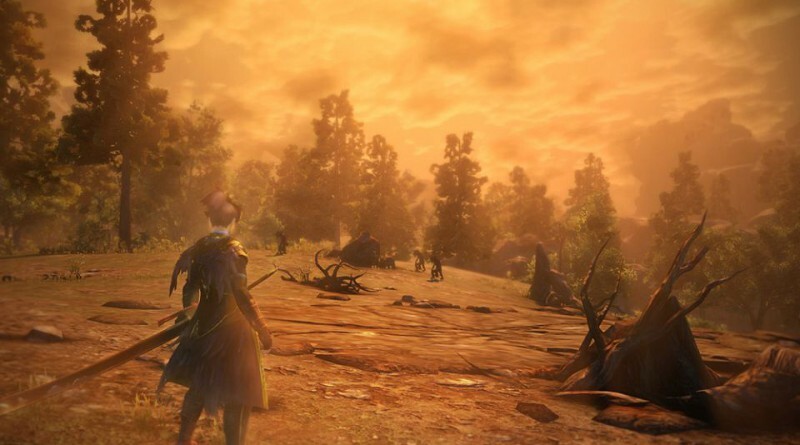 As the battlefields are full of dangerous gas, your actions are limited and you need to build a base to plan your actions to proceed within the game. 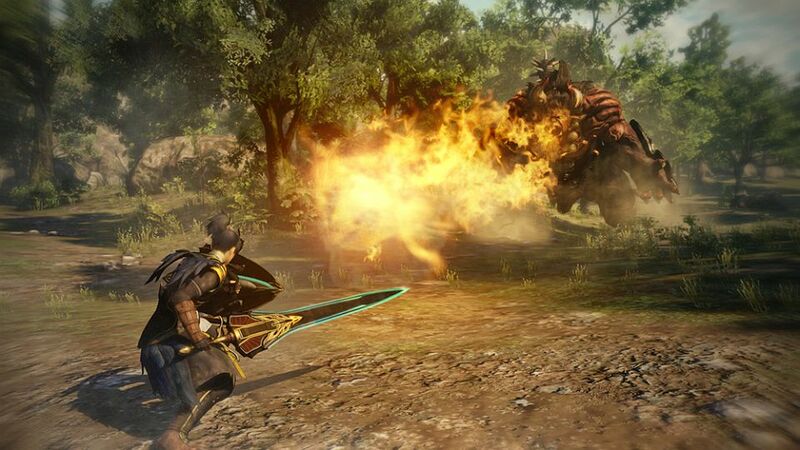 Toukiden 2 will be released for PS Vita, PS3 and PS4 in Japan in 2016.